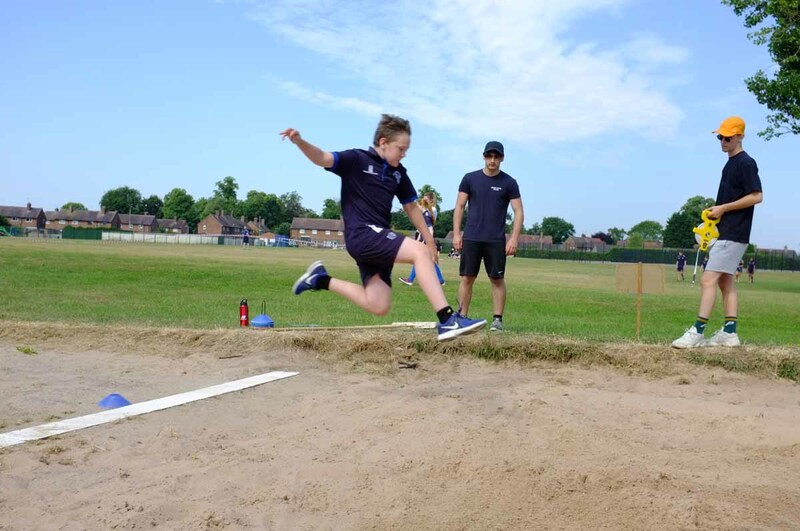 The School enjoys the facilities provided by having a multi-use Sports Centre on site along with a functional and accessible fitness suite and the municipal swimming pool within walking distance. These, together with the extensive playing fields, ensure first-class provision for indoor and outdoor sport including Football, Cricket, Rugby, Athletics, Cross-Country, Swimming, Tennis, Table Tennis, Gymnastics, Badminton, Rounders, Volleyball, Basketball, Netball and a range of individual interests. Certainly we have a wide range of clubs and teams to complement the provision for sport in lesson time. Adams students have achieved success and honours at Area, County, National and International level and our teams have regularly won county titles. 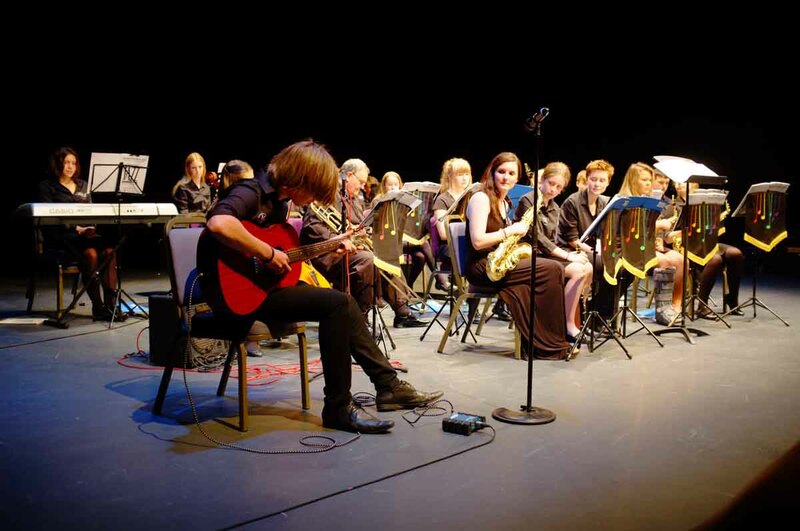 The School’s music centre offers excellent facilities and there are many weekly musical activities open to students, e.g. Choir, String Orchestra, Orchestra, Windband, Brass Ensemble, Band, Adrock and Taiko drumming. As well as these groups there are regular opportunities to play all genres of music, from chamber to rock. Regular performances take place throughout the year in which students, parents and staff participate, both in and outside of school. Some are large scale concerts, but there are other events such as recital evenings. There is also a school production each year in which many of our musicians get involved as singers and performers. Many students opt to have instrumental lessons at Thomas Adams at a subsidised rate. The range of instruments on offer includes the full range of String, Woodwind and Brass instruments as well as Voice, Guitar and Percussion. We also offer much expertise in Music Technology and have excellent recording facilities. Music plays a vitally important part in the life of Thomas Adams School and we are proud of the quality and range of musical experiences that are on offer to students. and Geography, visits to mosques or castles, a study or exchange visit to France or Germany) to visits of a more recreational nature e.g. Arthog, History visits to Italy, PGL trips, ski trips etc. Many clubs and activities take place in the lunch hour or after school e.g. Duke of Edinburgh Award Scheme at Bronze and Gold levels for students aged 14+ and 16+, Computer Club and a variety of Sports clubs to complement our music, drama and media activities. Also more recently Gardening, Crocheting, the School Newspaper ‘The Lowe Down’, and the ‘Adams Aware’ club which often looks at wider issues and charity events. There are a variety of theatre visits for all age groups, ranging from stop-overs in London to evening performances in Shrewsbury, Stoke, Liverpool or Birmingham. Productions take in all interests from Shakespeare to pantomime. Students can always stay on in school to study and the Library and IT rooms are open for use at lunchtime and after school.